The leaves only of the tree of life are crush and then put to dry in the sun. One teaspoon of Dried Leaf of Life can brew approx 2 cups of tea. The tea can be drunk daily to treat sinus, asthma, shortness of breath and other bronchial problem. Bryophyllum Pinnatum, more popularly known in Jamaica as Leaf of Life, is a succulent plant that can be found all throughout the island. A succulent plant is a plant that generally has parts that are thick and fleshy and which tend to retain water in dry climates or soil conditions. The leaf of life belongs to the Crassulaceae family and is distinctive due to the abundance of tiny plantlets that generally sprout from the outer regions of the leaves. Leaf of Life is native to Madagascar but has been naturalized in Caribbean region. 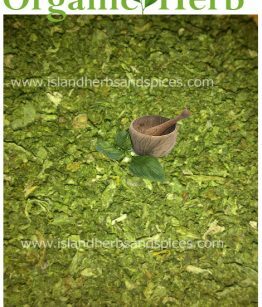 It grows naturally on the island as well as being a popular addition to flower gardens; many locals appreciate the plant both as a medicinal herb and as a decorative addition. How to use Leaf of Life? 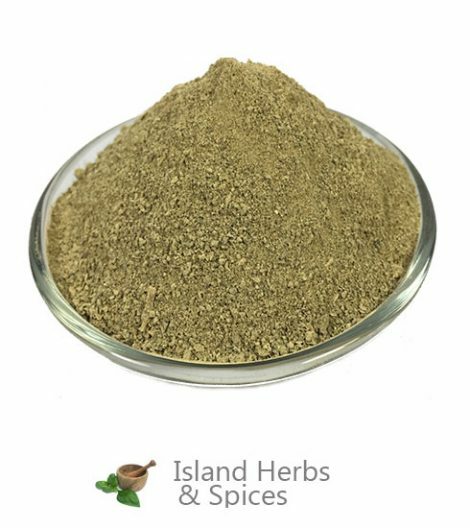 Leaf of Life is used to treat swellings and abscesses on the body by heating the leaf and applying it to the affected area. 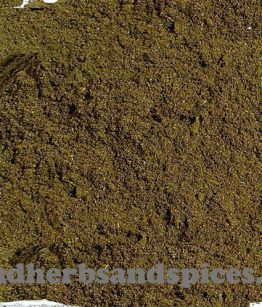 The leaves can also be crushed or grinded then applied to areas of the skin that are affected by insect bites or bruises. The juice extracted from the plant can be mixed with honey and consumed as a remedy for bronchial problems and headaches. 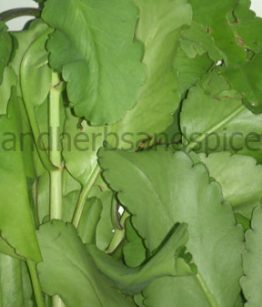 The Leaf of Life juice is also used to treat the cold, coughs and even hypertension. The herb can also be used to make herbal tea, which is said to be effective in the treatment of shortness of breath, asthma and menstrual problems. 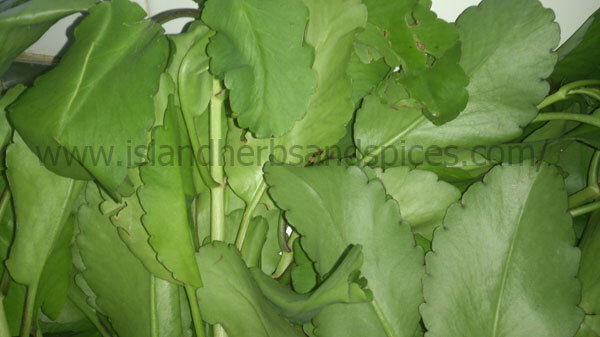 The freshly picked leaf may also be eaten raw to bring relief from certain ailments. 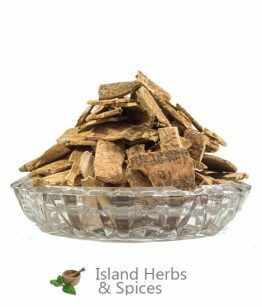 The Leaf of Life possesses a number of health benefits and is useful in the treatment of quite a few ailments. The plant does have antiviral, antibacterial, antimicrobial and antifungal properties. Leaf of Life’s traditional use as an effective treatment for asthma and insect bites might be so due to the plant’s antihistamine and anaphylactic properties. Consuming Leaf of Life herbal tea has also been known to clean the bladder, urine and remove harmful bacteria from the intestines. The leaves can also be used to treat mastitis in nursing mothers by crushing it and mixing it with castor oil then applying it to the breast. Research done in Hawaii has also shown that the plant has noticeable effects on cancer tissues. Tea for Asthma, Shortness of Breath, Boosting the immune system and to cleanse the intestines of harmful bacteria. Add 5 fresh or dried leaves, with stems to 1 pint boiling water. Steep for 5-10 minutes. Strain and drink straight or add honey to taste. Makes 3 doses. Take this tea three times a day. Warm 3 leaves and juice them. This should yield 2-3 tablespoon of leaf of life juice. Add a pinch of salt. Take one tablespoon three times a day for as long as needed. Warm 13 fresh leaf of life leaves over a fife. Rub the leaves between your palms until they become juicy. Squeeze the juice into a small pot. This should yield at least 6-8 tablespoons of juice. Add the juice of 3 limes and 2 ounces honey to pot. Simmer on a low flame for 5-7 minutes. Remove from flame and allow to cool. Store in a bottle. Take one tablespoonful every three hours for two weeks. Skip one week and repeat, if necessary. 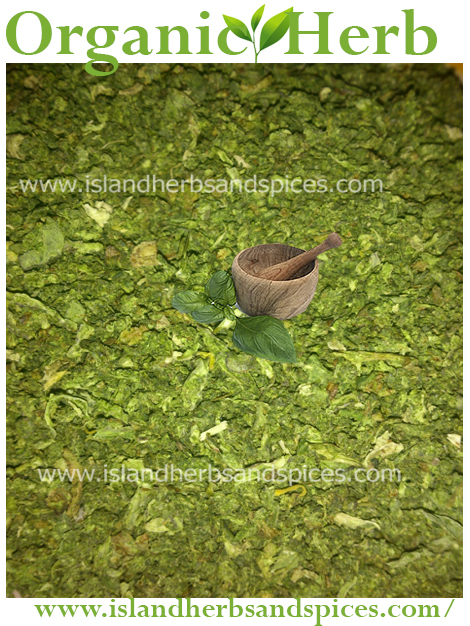 Grind 7 fresh leaves into a poultice. Apply the poultice evenly to the affected area. Apply a fresh poultice twice a day, morning and night, as often as needed.